Tag Archives for " scramble "
Scramble, the clothing brand that originated from the UK, came out with their very first jiu jitsu gi almost exactly five years ago. This article was posted around the time when all the excitement that surrounded its release was at its highest. Named 1chiban, after the Japanese word which means “Number 1”, this gi received much adulation from people who loved Scramble’s minimalistic yet stylish design. The pre-order rush for the 1chiban was probably comparable to that of the latest Apple gadget. Only a set number of gis were prepared by the company, and pre-order was limited to a chosen few! Below is the summary of our archived posts that tackled our anticipation of the 1chiban’s release. Few things get me quite as excited as a new release from Scramble! I’ve been a fan of their gis since the 1chiban and really enjoyed The Wave as well and it looks like their next release is going to be pretty awesome as well. 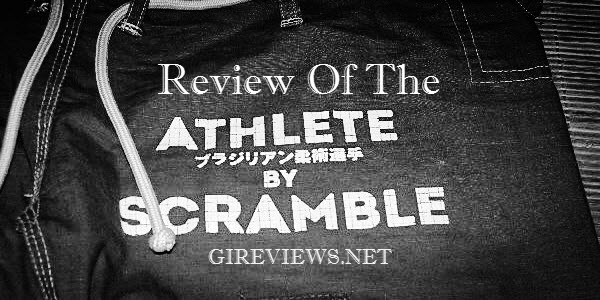 I first previewed the Scramble Athlete by stalking Oliver Geddes and Matt Benyon and grabbing photos from them. The gi looked great then but looks even better in person. 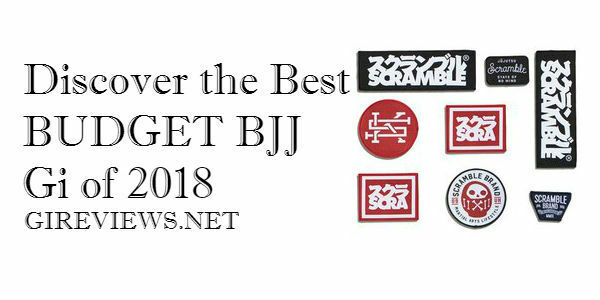 Looking for the Best Deals on Scramble Stuff? Click Here!